Here you'll find our blogs that aim to compare and review different product options for your building project, in order for you to make an informed decision. Not every material is suitable for every property, so it's up to the homeowner to decide what's best for their build. Of course, another factor has to be budget related. 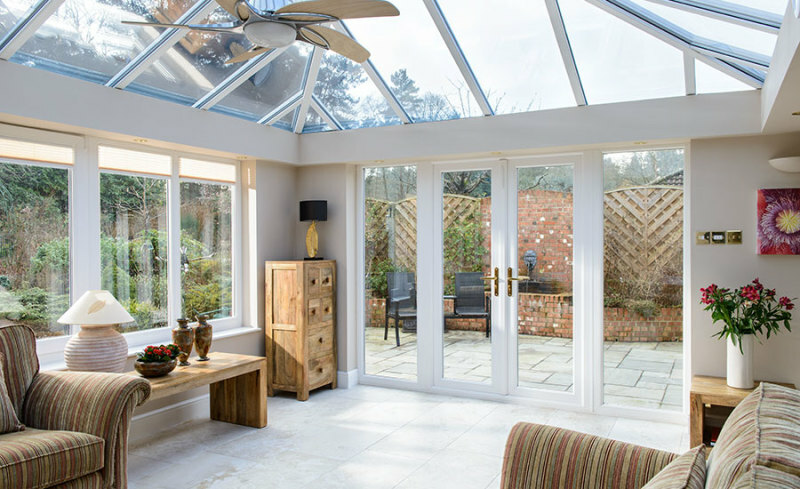 While some products, take bi-fold doors for example, are a great choice, they may not be in the appropriate price range for some. We can show you how to get the best from your finishing touches without breaking the bank. Often, there's an alternative to the priciest option, which is less luxurious but is more appropriate for your home. We can guide you through these design options, by comparing and reviewing products available to the homeowner.